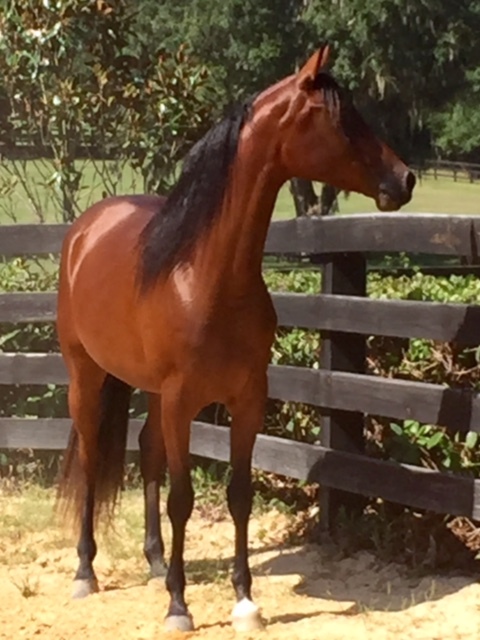 Ramembrance VA is a beautiful young four year old filly currently under saddle as a hunter/western prospect. She has a wonderful pedigree. 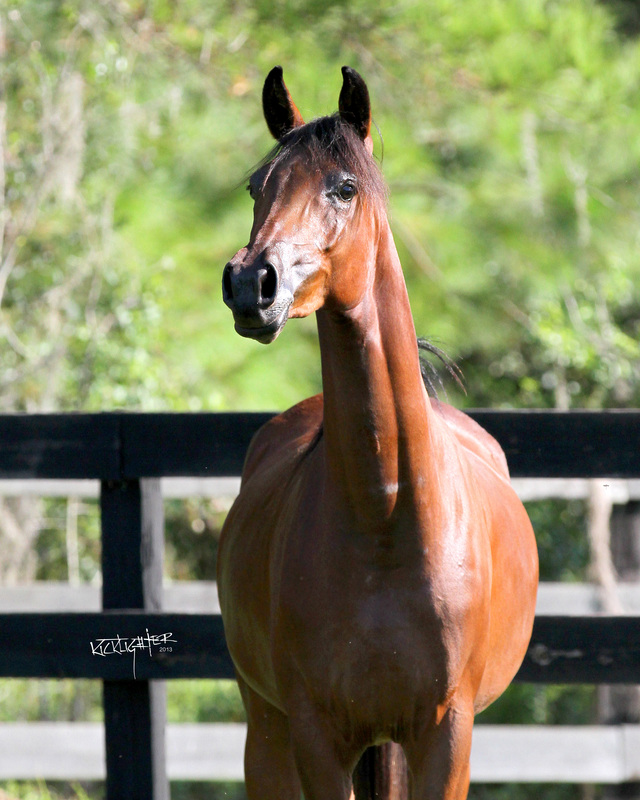 Mizter Noble VA is by MHR Nobility and out of Miz Margeaux V (the only full sibling to HBB). 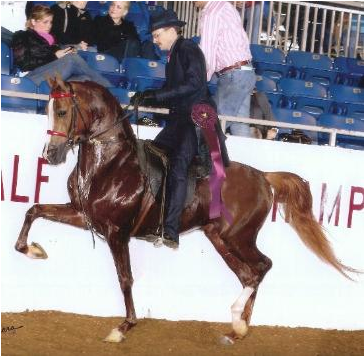 Ramona V was by Bravado Bey V and out of the beautiful mare, Rachel V. She is very willing and easy to work with. This filly will do great in the show ring or as an endurance horse.